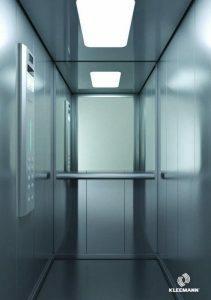 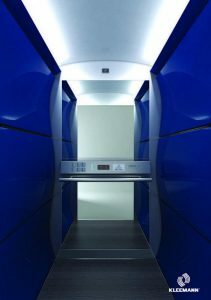 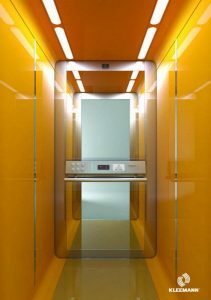 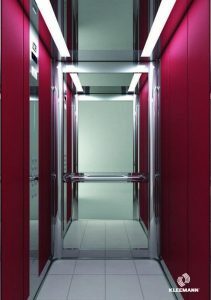 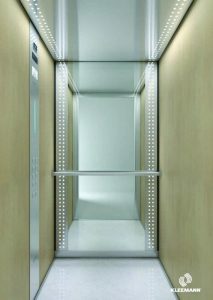 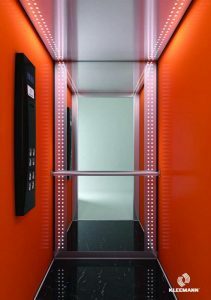 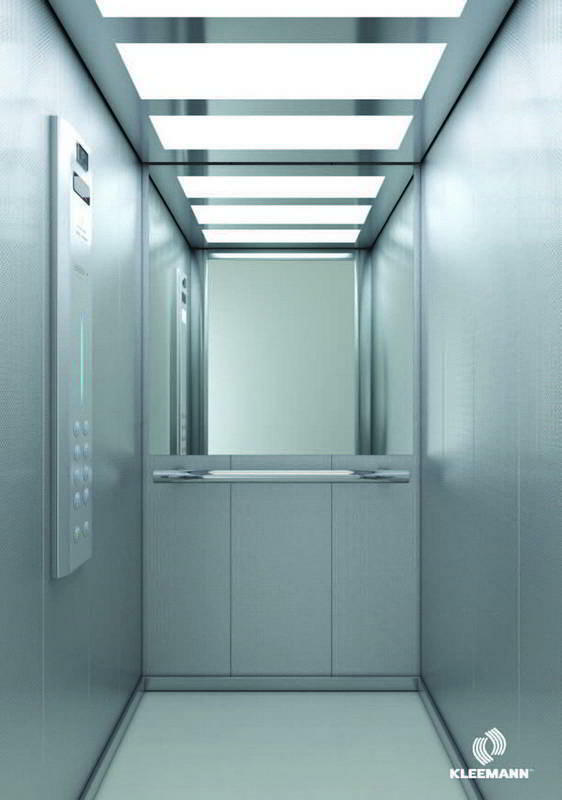 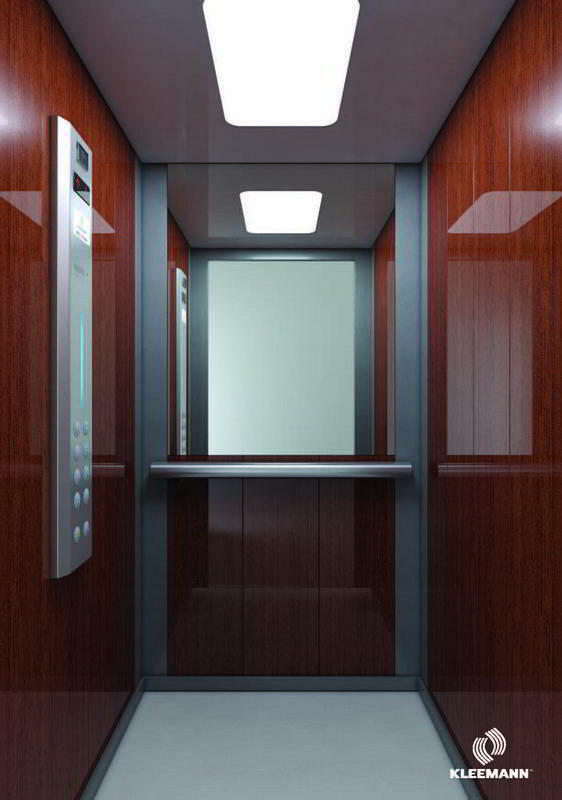 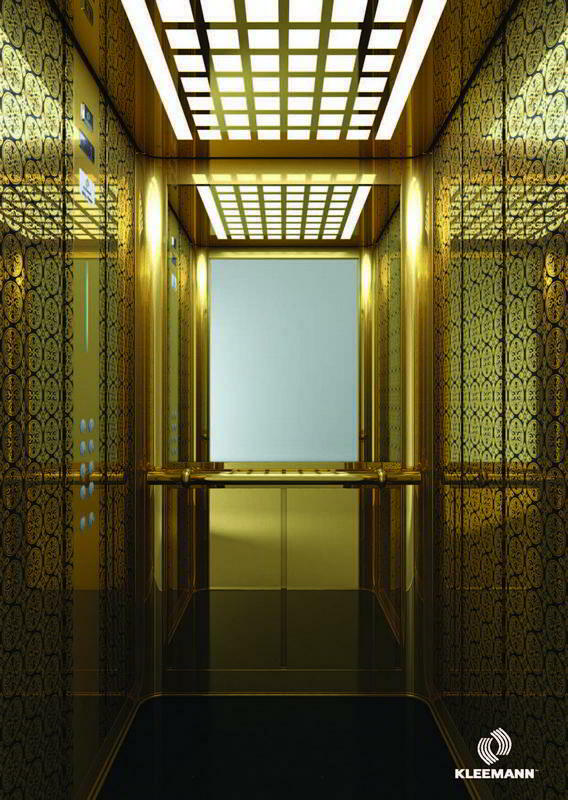 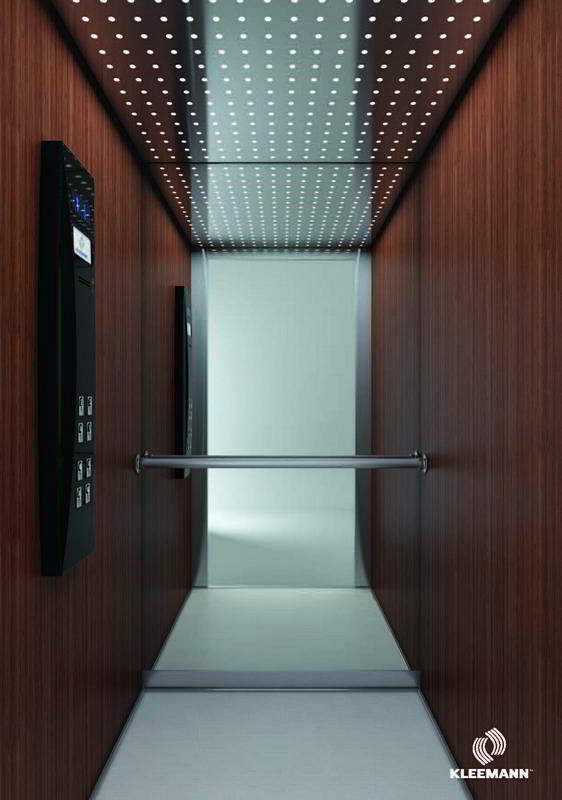 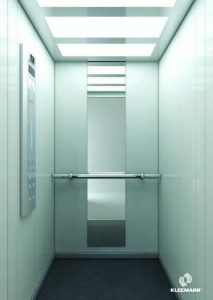 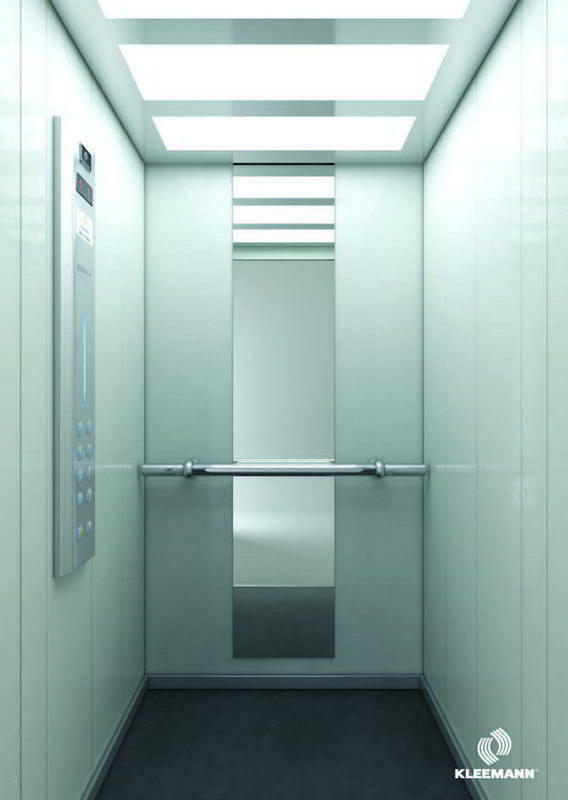 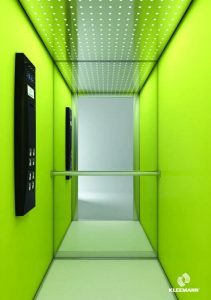 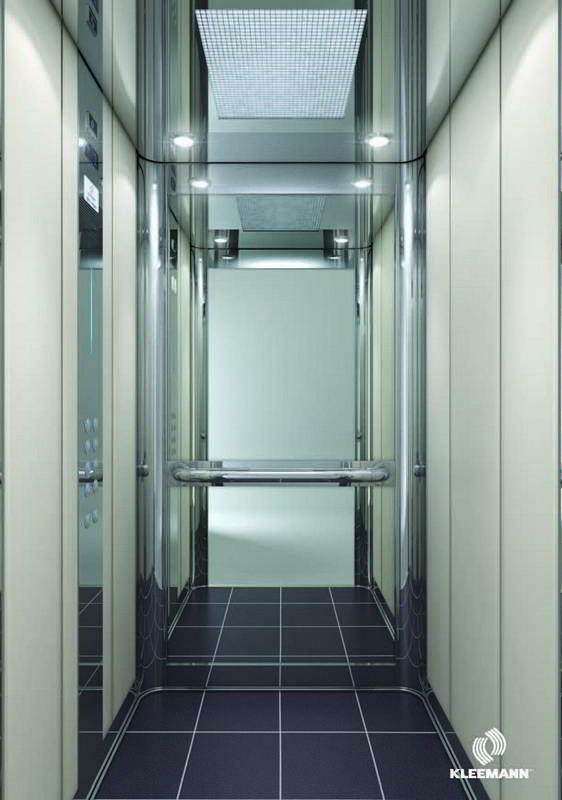 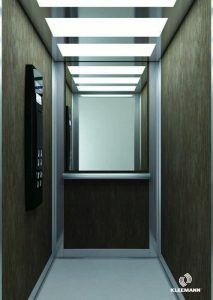 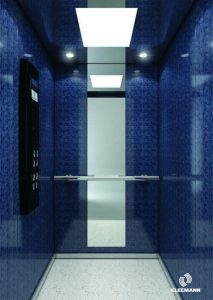 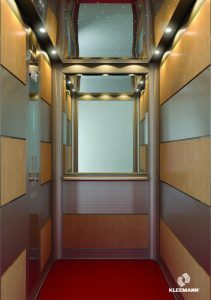 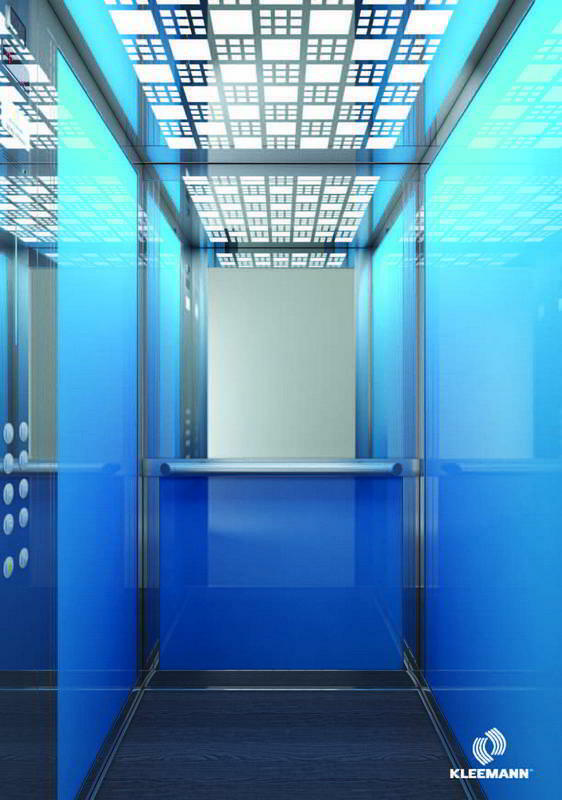 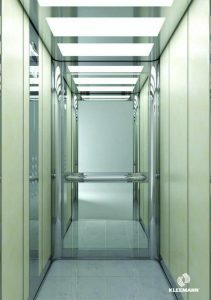 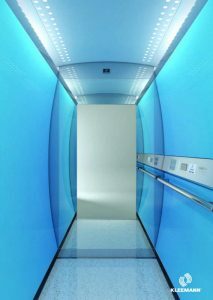 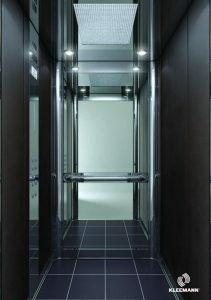 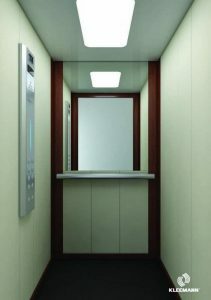 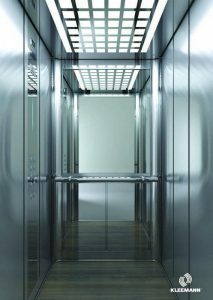 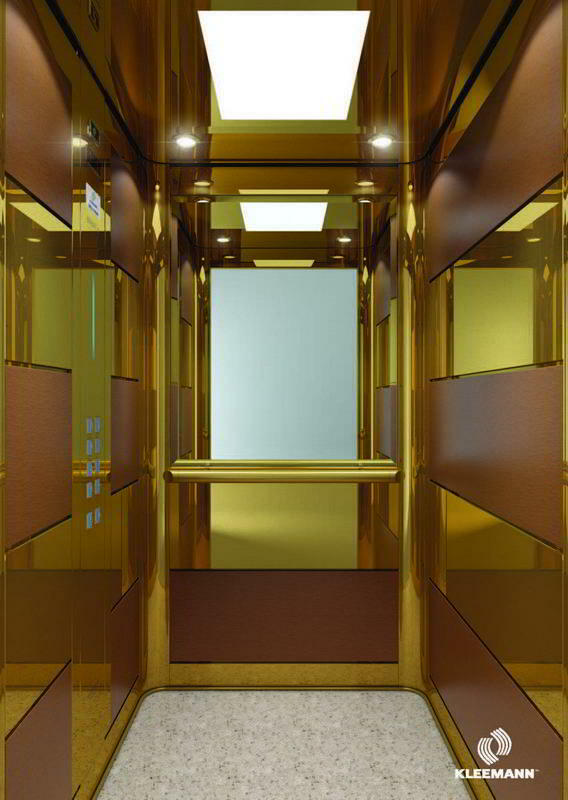 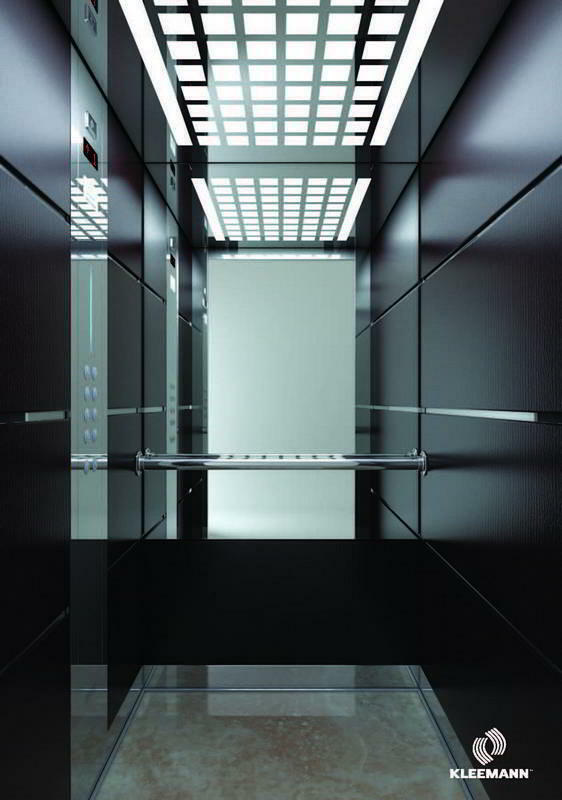 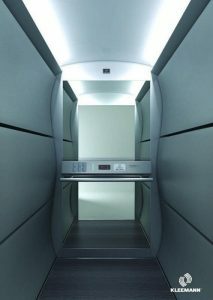 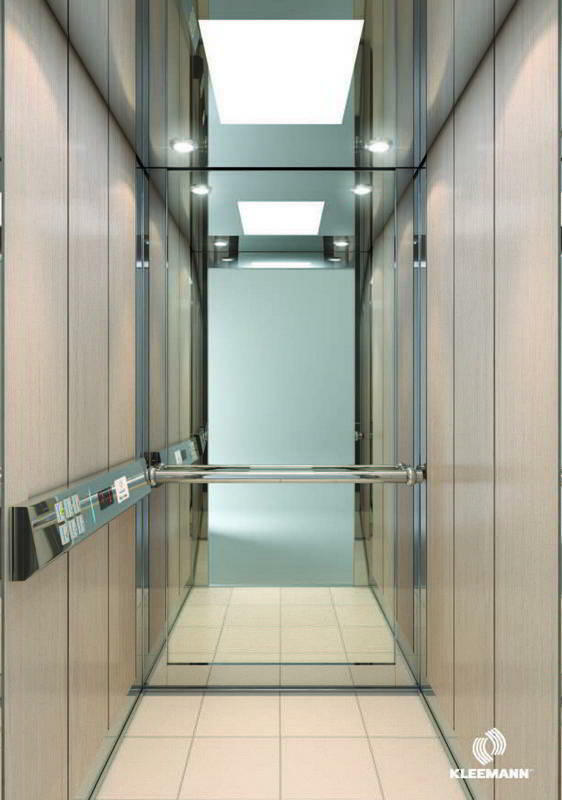 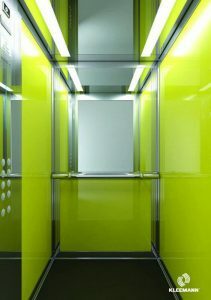 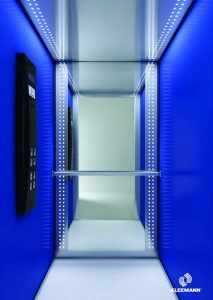 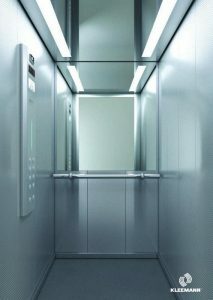 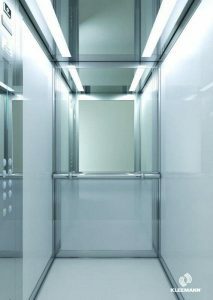 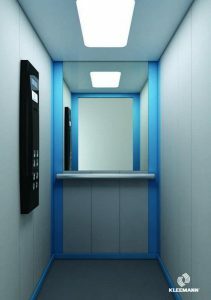 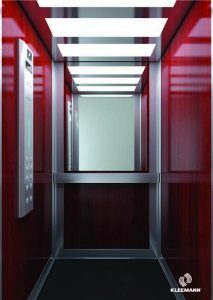 Our new lift sales department can provide a range of bespoke products to best suit the customers requirements. 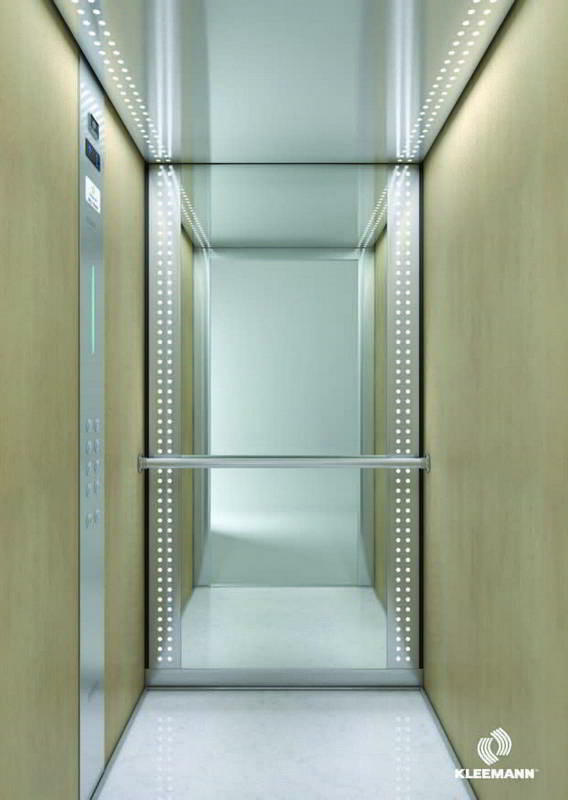 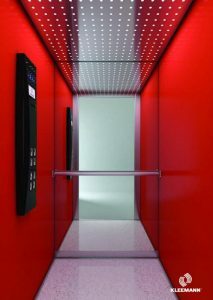 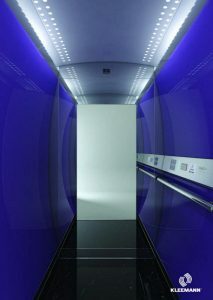 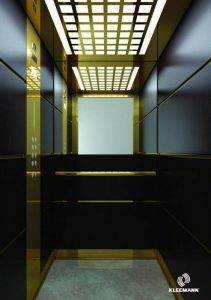 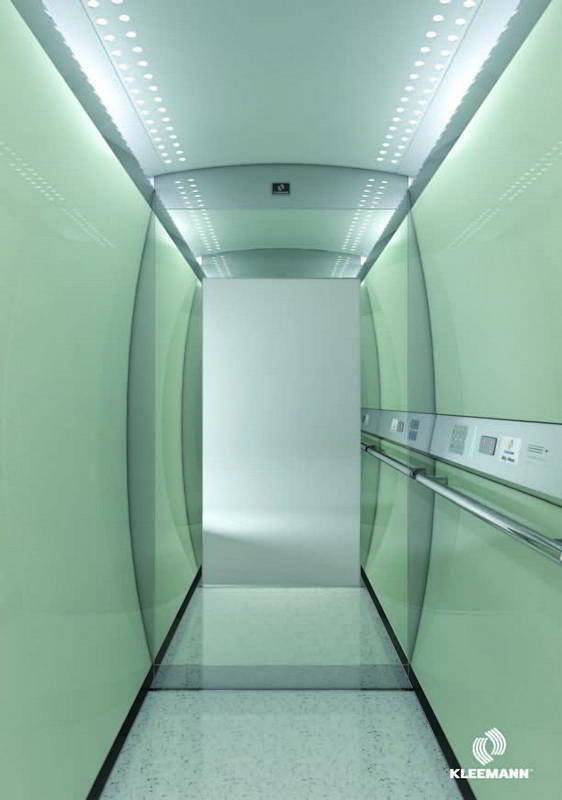 This can be either on construction or as a full replacement product in existing lift shafts. 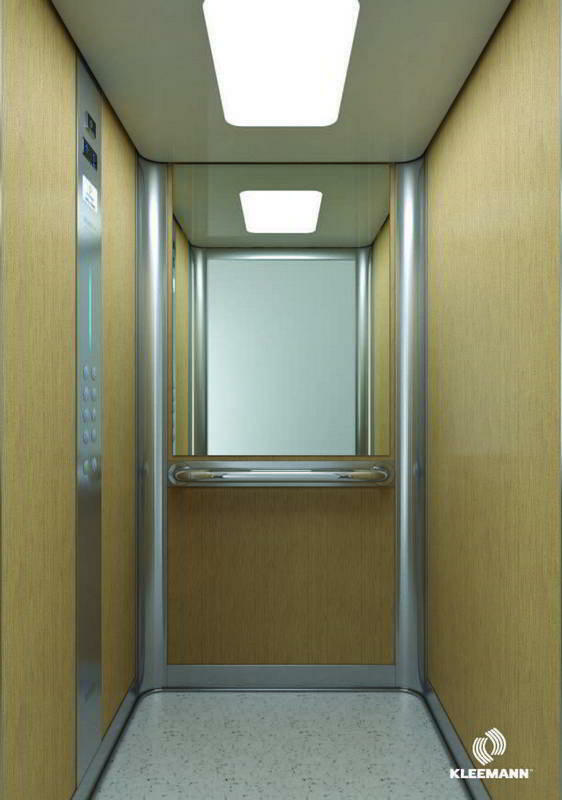 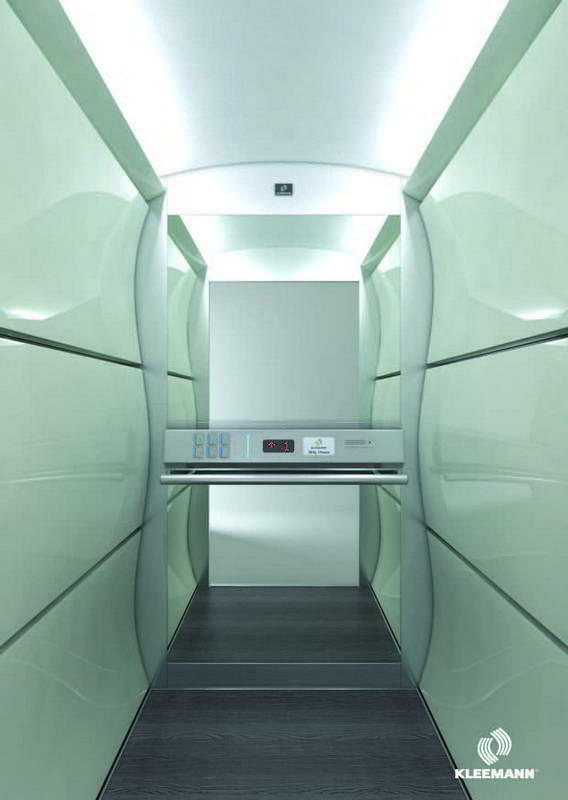 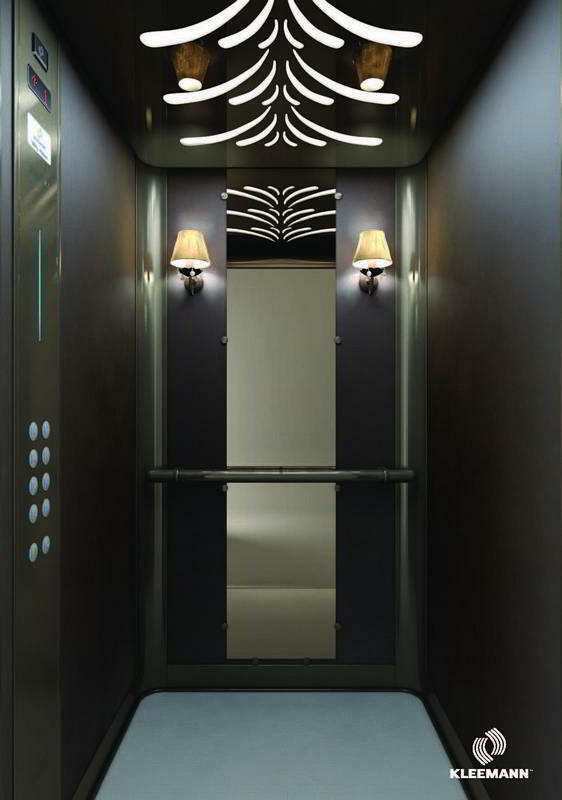 Our range with our lift manufacturers give us scope to provide a full range of passenger, goods, platform lifts with a full range of capacity.